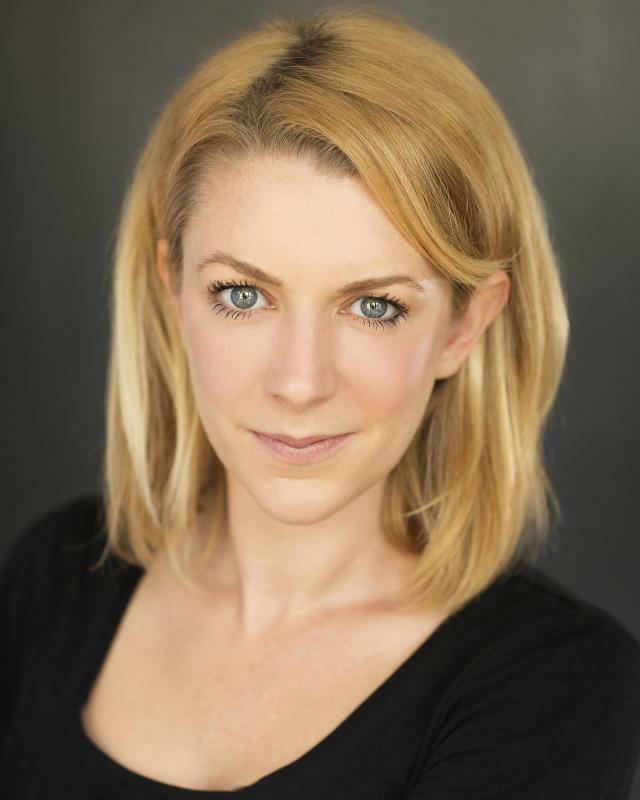 Miriam is a physical and incredibly versatile actor with excellent vocal skills. Miriam is fluent in Italian. Physical theatre, devising, work shop facilitation, improvisation,CRB Checked in last 12 months, ENG1 certificate.